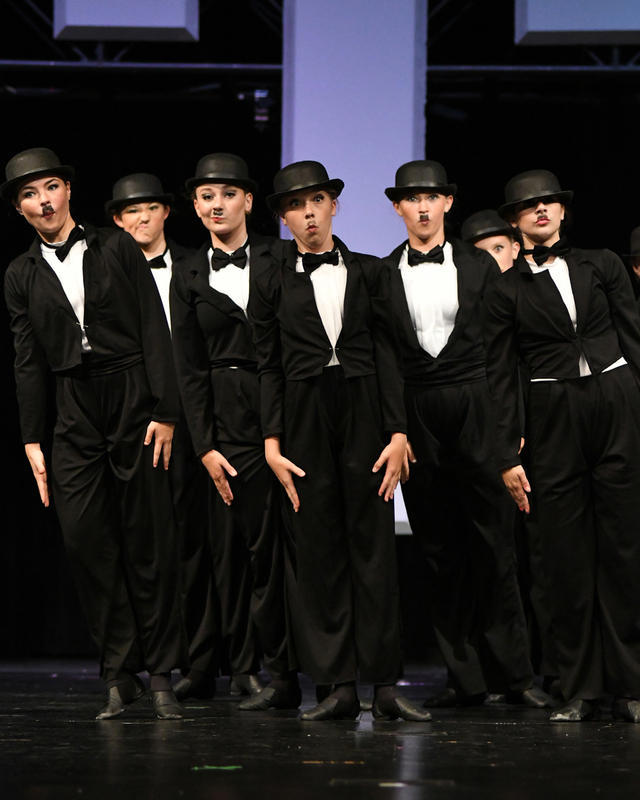 Musical theater is perfect for kids of all dance and acting levels. We will explore acting, characterization, vocal projections, proper singing techniques and light choreography. The students create their own sets and costumes and use their collective imaginations to construct a fabulous performance at the end of each session. Session run fall, winter and spring.